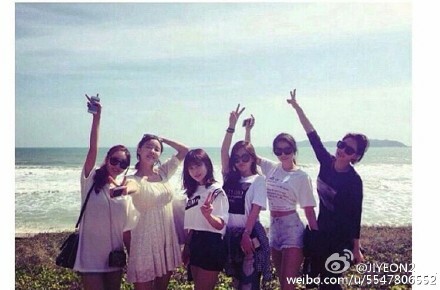 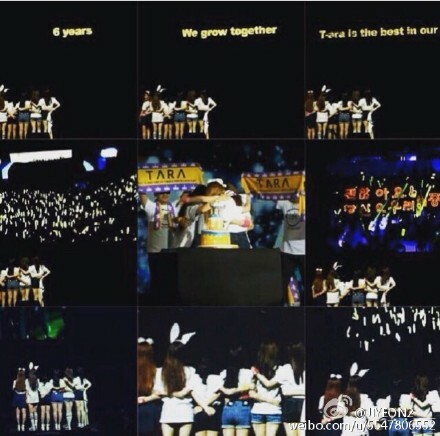 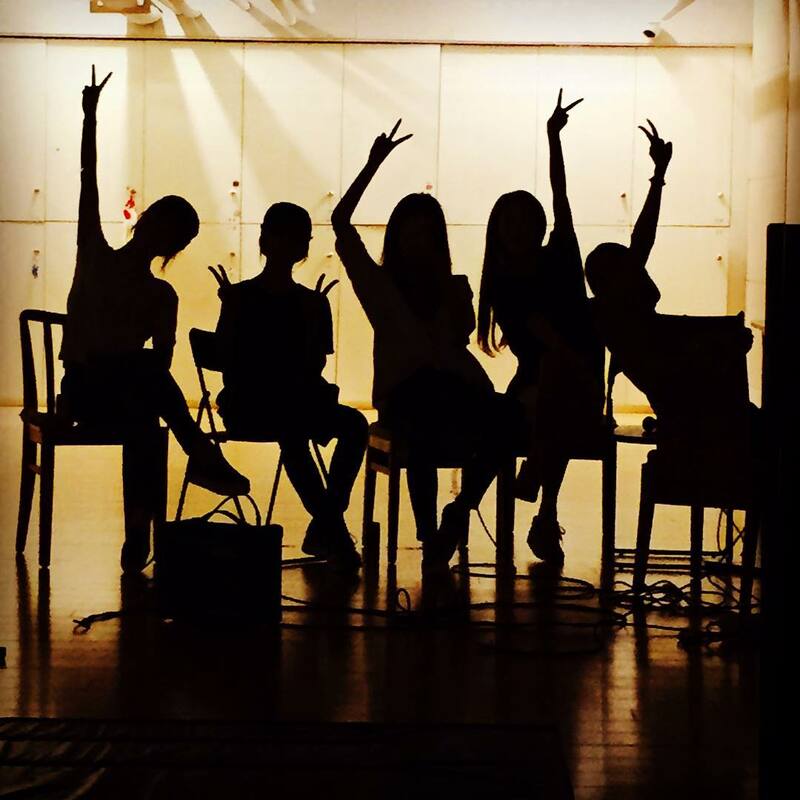 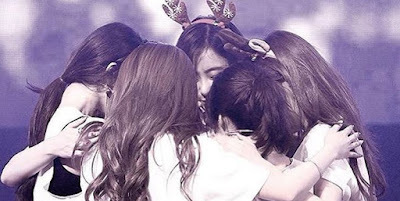 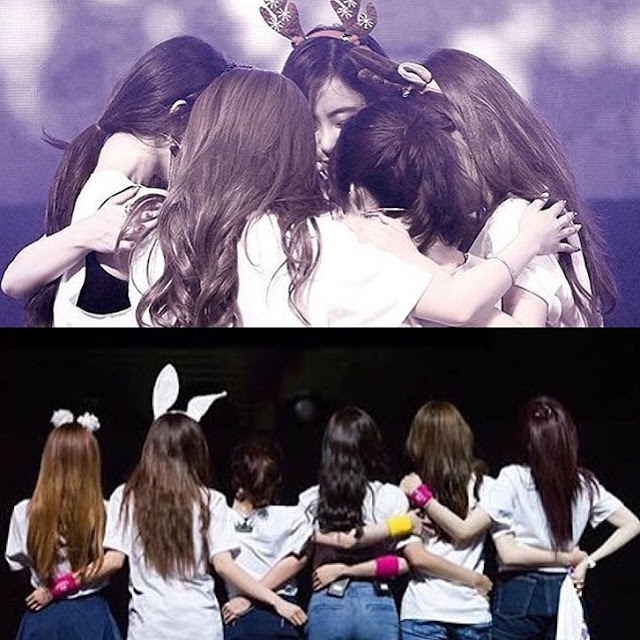 It's official, T-ara is now 6 years old! 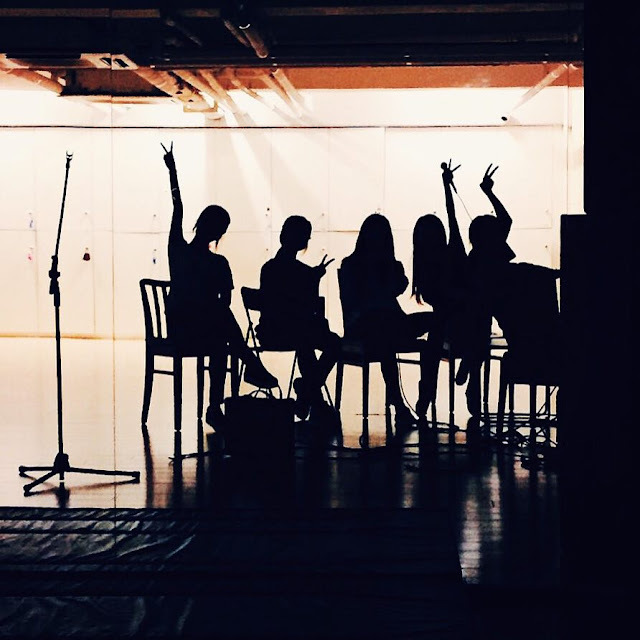 Celebrating their 6th anniversary today, July 29, T-ara's JiYeon and SoYeon are here to express their gratitude to all the fans who are always there to show their love and support. 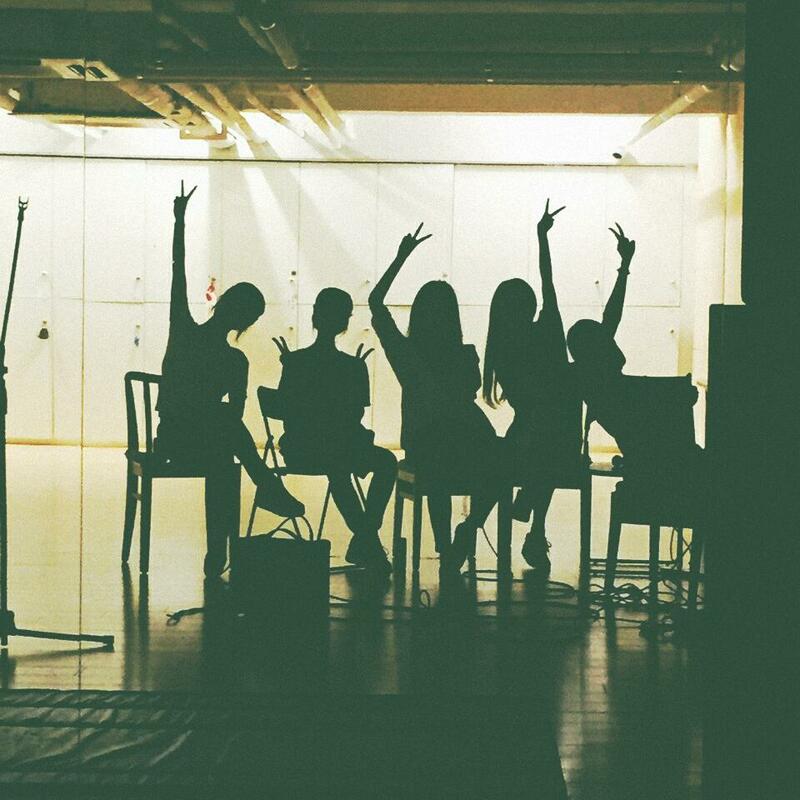 "JiYeon: 6th anniversary Thank you Queen's ♥"
Looking back at their precious memories, JiYeon continued to share the next pictures.